Home / Questions / Why Do Real Money Games Fail On Facebook? Why Do Real Money Games Fail On Facebook? Facebook is the king of social gaming, so it’s no surprise many real money games tried to enter its market. Out of all the players who use social media to gamble, around 61% do it on Facebook. Even when playing social games, around 20% of players spend real money on in-app purchases. Fueled by this small percentage of players, the social gambling market is worth over $2.7 billion and grows every year. This thriving community of millions of potential players has become a demographic that real money games are desperate to tap into. Unfortunately, promoting real money games on Facebook is easier said than done. While Facebook games that pay real money sound like the perfect combination, it hasn’t panned out well in the past. 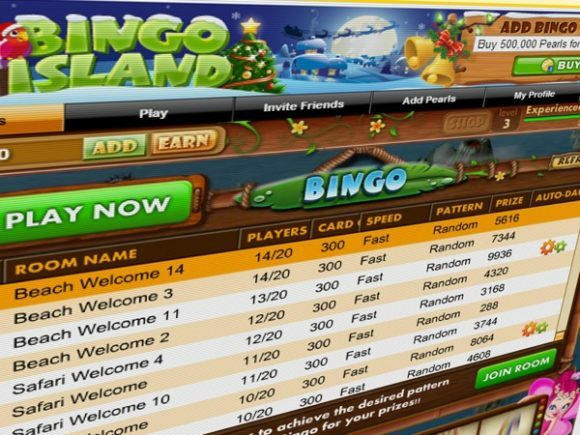 When Jackpot Joy founder Gamesys released Bingo & Slots Friendzy on Facebook in 2012, it was hailed as a huge victory. This was the first real money gambling game allowed on the social media platform. Oblivious to the true attraction of social gaming, experts predicted that real money games would take over Facebook. They couldn’t have been more wrong, since Bingo & Slots Friendzy shut down in less than two years. 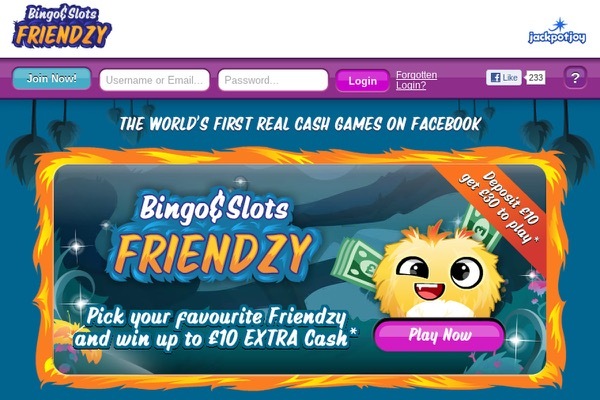 Unfazed by Bingo & Slots Friendzy’s failure, 888 casino attempted to launch real money games on Facebook. Even back in 2013, this was one of the most revered casinos online. The participation of this prominent online casinos once again fooled experts into thinking social gaming was going to be replaced. 888 first released real money bingo games on Facebook and planned to follow up with slot games. To the surprise of expectant investors, all of these real money releases failed to attract audiences on Facebook. While the games enjoyed unmatched popularity on their websites, they failed to gain traction on social media. This conundrum highlights why social gaming is the only gambling option that thrives on social media. For many reasons, real money gambling doesn’t mix well with Facebook. Even real money slot games with huge followings fail epically on social media. To highlight the reasoning behind these puzzling developments, we compiled a list of reasons why real money gambling fails on Facebook. Prepare to be surprised by these simple facts, since they are so obvious developers should have known better! 888’s real money bingo venture on Facebook failed miserably. Reason #1: Stricter Regulations: Comparing the stipulations between social and real money gambling highlights why only one works on social media. Once real money aspects are introduced to a game, it instantly gets thrown in a category that’s riddled with regulations. From payout percentages to taxes, there’s no shortage of regulations real money games have to endure. Even though social games also generate money through in-app purchases, they don’t experience the same level of scrutiny. This allows them to operate in areas where real money games can’t, which leads to the next reason on our list. Reason #2: Less Exposure – According to Facebook’s guidelines, real money gambling is allowed only in specific countries with proper authorization. This drastically limits the reach of real money games, since most places refuse to allow online access to real money gambling. From most states in the U.S. to many countries in Europe, real money games aren’t allowed to tap into multiple key markets. While the UK allowed 888’s real money bingo options, it failed to gain traction for the next reason listed. Reason #3: Failing To Connect With The Audience – The main reason why real money gambling fails on Facebook is exactly why users play social games in the first place. Users want a simple no strings attached entertainment option that isn’t offered by real money games. The top three reasons behind using social gaming are: social interaction, stress relief and relaxation. The last two options are offered at a higher rate on social games, since there’s no threat of losing money. This is why social gaming continues to thrive on Facebook while real money games are limited to online casinos.